A 37-year-old man, Alex, has struck his 59-year-old mother, Mrs. Florence Ederiene, dead with firewood at Agbarha Otor community, near Ughelli, Delta State, for allegedly refusing to pay the school fees of his son, Godstime, a grandson of the deceased. 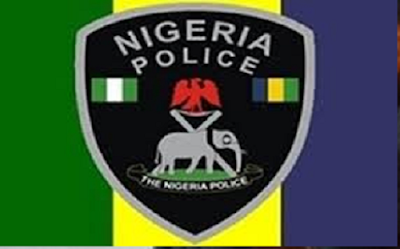 Contacted on the incident, Commissioner of Police, Mr. Zanna Ibrahim, said that the police were alerted about the murder of Mrs. Florence Ederiene by a sister to the suspect, Blessing. He said that the deceased died on the spot and the remains were deposited at the mortuary of Central Hospital, Ughelli, for autopsy.